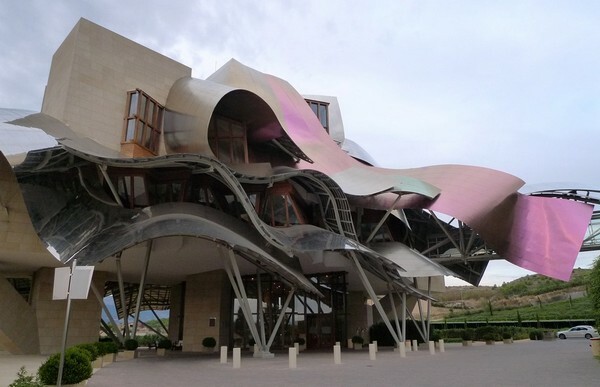 Spanish wines are in a state of change, with modernization taking place across the country. Such revitalization and experimentation is moving the industry forward and the quality of wines are improving. It is good to see that their traditions are being preserved during this period. 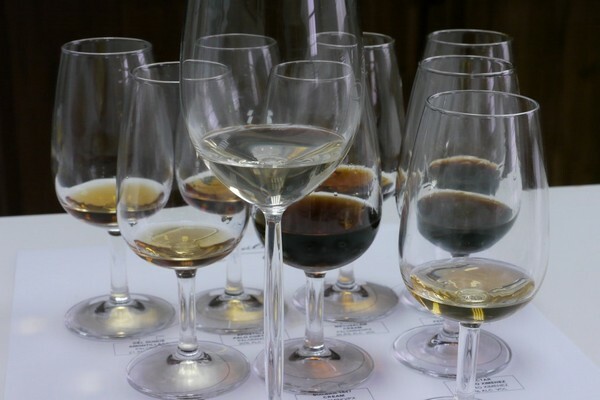 Although the world is drinking less fortified wines nowadays, it needs to be stressed that Sherry is still one of the most unique fortified wines out there. One should try the various styles from bone dry to lusciously sweet before giving it a pass. 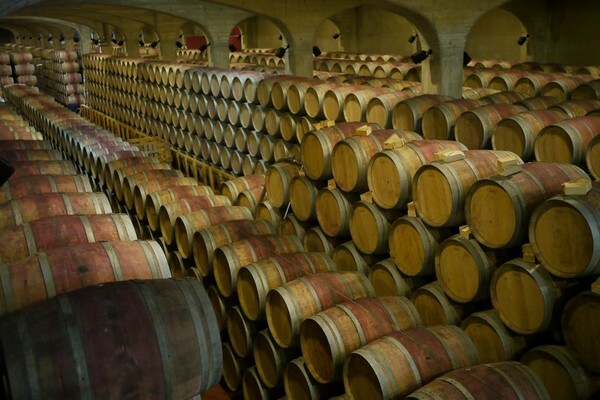 Consumer should also note that wineries have spent a lot of time aging their Reserva and Gran Reserva red and white wines before and it is only a good thing for the consumer as the wines are relatively ready for drinking when it is available for sale, saving the time and cost of storing and aging a wine yourselves. It is hoped the Spanish will continue their modernization while offering the classics to consumers around the world.